In the last 50 years many Hebrew inscriptions using Egyptian hieratic characters have been found in the areas surrounding the Holy Land. This is another historical evidence of the Book of Mormon. This Interpreter Radio Show features a productive discussion on “reformed Egyptian” in the below broadcast. From the 16:40 mark till around the 48:00 mark. Languages — the spoken forms and written forms/alphabets — are reformed from another older language. That is, languages evolve and are constantly impacted by neighboring languages. 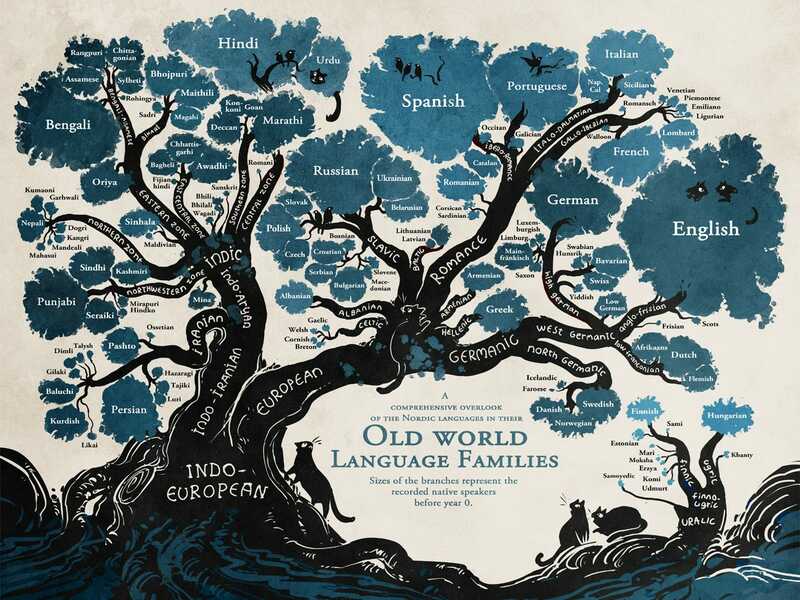 One could say newer languages were adapted, modified, or reformed from older languages. Don’t forget that reformed Egyptian isn’t a title, but a description. Proto-Semitic gave rise to Arabic, Aramaic (likely what Jesus spoke), Phoenician, Hebrew, Ethiopian, and other languages. The Phoenician alphabet is derived from Egyptian hieroglyphs. It became one of the most widely used writing systems, spread by Phoenician merchants across the Mediterranean world, where it evolved and was assimilated by many other cultures. Egyptian writing impacted Phoenician, which in turn influenced Greek, Roman, Hebrew and others alphabets. Returning to our focus: Egyptian and reformed Egyptian. Demotic was a cursive form modified from the earlier Egyptian cursive style, Heiratic. 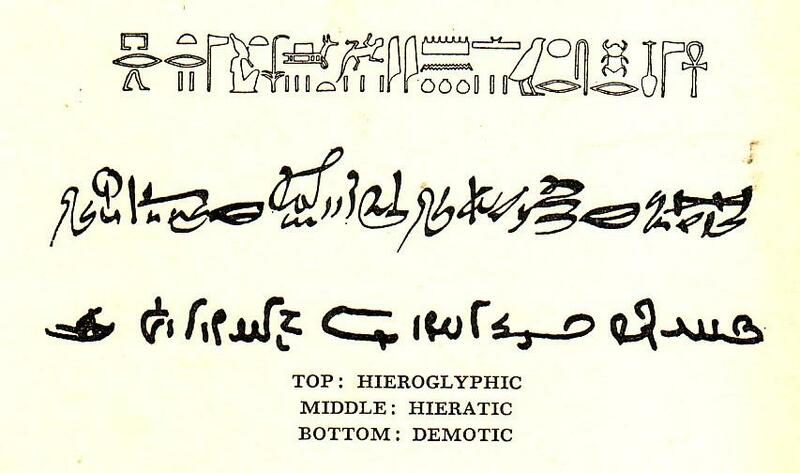 Heiratic and Demotic are variations of the original language script (Egyptian hieroglyphs). Heiratic was a cursive script used on papyri. Demotic was an even more cursive, more compact variety. As with virtually all languages and writing scripts, one was developed or reformed or altered from the other. That is, Demotic was modified from the earlier version, Heiratic. Has Egyptian writing has been modified in other ways in other places? Yes, Egyptian was reformed and became Coptic. See letters above. Coptic is a modified Greek alphabet with modified Egyptian characters. Further, Beowulf’s English isn’t today’s English. Not even close. Further, Japanese characters are reformed Chinese characters. Scholars may not use the exact words “reformed” to describe Japanese. That’s fine. We could say “evolved” or “modified” or “reformed” Chinese. Japanese descended from Chinese, however 1 wants to explain it. Evidence exists of compact reformed Egyptian writing of Hebrew represented by Egyptian characters. In other words, texts exist that are composed of Semitic languages written in Egyptian characters. Consider reading this article by LDS scholars Stephen D. Ricks and John A. Tvedtnes : Jewish and Other Semitic Texts Written in Egyptian Characters. From the link above: “One such text is Papyrus Amherst 63, a document written in Egyptian demotic and dating to the second century B.C. The document had, like the Dead Sea Scrolls, been preserved in an earthen jar and was discovered in Thebes, Egypt, during the second half of the nineteenth century. it. The letters were clear (Demotic script), but they did not form intelligible words. In 1944, Raymond Bowman of the University of Chicago realized that, while the script is Egyptian, the underlying language is Aramaic…. At both Arad and Kadesh-Barnea, there were, in addition to the “combination texts” discussed, other ostraca written entirely in either Hebrew or Egyptian hieratic. The implication is clear: Scribes or students contemporary or nearly contemporary with Lehi were being trained in both Hebrew and Egyptian writing systems. Both hieratic and demotic were in use in Lehi’s time and can properly be termed “reformed Egyptian.” From the account in Mormon 9:32, it seems likely that the Nephites further reformed the characters. Lehi would have spoken Hebrew. In Moroni 9:34 we learn Egyptian script was used by the Nephites to compact language. Charles Anthon (language scholar) first explained that Martin’s copied characters were an example of “shorthand” Egyptian. Harris was convinced Joseph had a real record. 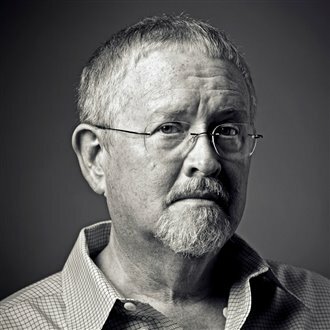 LDS linguist Brian Stubbs is a leading expert on the Uto-Aztecan language family. Brian has studied the Egyptian and Hebrew cognates found in Uto-Aztecan languages, spanning from Mexico to Utah. Brian Stubbs wrote an article on reformed Egyptian and Book of Mormon language here. “Concerning Book of Mormon composition, Mormon 9:33 indicates that limited space on the Gold Plates dictated using Egyptian characters rather than Hebrew. “Though some of Lehi’s group that left Jerusalem may have spoken Egyptian, a reading knowledge of the script on the brass plates would have allowed them to “read these engravings” (Mosiah 1:4). But the possibility that Lehi’s colony could maintain spoken Egyptian as a second language through a thousand years without merging it with Hebrew or losing it is beyond probability. Therefore, the fact that the Nephites had “altered” the Egyptian characters according to their “manner of speech” underscores the probability that they were writing Hebrew with Egyptian characters. The Interpreter reports on Book of Mormon grammar, finding examples that reflect more from the 16th Century than from Joseph’s day. The Ensign in 1977 provided many details of the translation process, including an account of the rock in the hat. Many languages are reformed from another language. That is, languages evolve and are constantly impacted by neighboring languages. They were reformed. Reformed Egyptian isn’t a title, but a description. Egyptian impacted Phoenician, which in turn influenced Greek, Roman, and Hebrew (and others). Demotic was a cursive form modified from the already-established cursive Heiratic. But — as with virtually all langages and writing scripts — one was developed or reformed or altered from the other. That is, Demotic was modified from the earlier version, Heiratic. Egyptian has been modified in other ways in other places? Yes, Egyptian was reformed and became Coptic. Coptic is a modified Greek alphabet with modified Egyptian characters. Further, Beowulf English isn’t today’s English. Further, Japanese is reformed Chinese. Although, we don’t typically categorize Japanese this way, but it’s true. Linguists and scholars know this. Evidence exists of compact reformed Egyptian writing of Hebrew represented by Egyptian characters. In other words, texts exist that are composed of Semitic languages written in Egyptian characters. Consider reading this article: Jewish and Other Semitic Texts Written in Egyptian Characters. becomes not only plausible, but perfectly reasonable in the light of archaeological discoveries made more than a century after Joseph Smith translated the Book of Mormon. Lehi would have spoken Hebrew. In Moroni 9:34 we learn Egyptian was used by the Nephites to compact language. Charles Anthon (language scholar) first explained that Martin’s copied characters were an example of “shorthand” Egyptian. Harris was convinced Joseph had a real (not fabricated) record. Linguist Brian Stubbs discusses some of his findings of both Hebrew and Egyptian — the two languages mentioned in The Book of Mormon — in the languages of the Native Indians in his 2006 FAIR Conference address. Elder Oaks presented this above-linked paper in 1993 at a FARMs conference and had it published again in 2001. The issue of the historicity of the Book of Mormon highlights the difference between those who rely solely on scholarship and those who rely on revelation, faith, and scholarship. Those who rely solely on scholarship reject revelation and focus on a limited number of issues. But they can neither prove nor disprove the authenticity of the Book of Mormon through their secular evidence and methods. 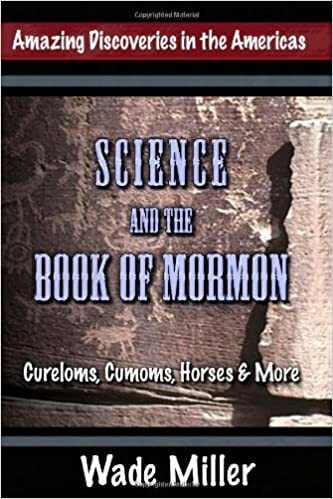 On the other hand, those who rely on a combination of revelation, faith, and scholarship can see and understand all of the complex issues of the Book of Mormon record, and it is only through that combination that the question of the historicity of the Book of Mormon can be answered. In this message I have offered some thoughts on matters relating to the historicity of the Book of Mormon. 1. On this subject, as on so many others involving our faith and theology, it is important to rely on faith and revelation as well as scholarship. 2. I am convinced that secular evidence can neither prove nor disprove the authenticity of the Book of Mormon. 3. Those who deny the historicity of the Book of Mormon have the difficult task of trying to prove a negative. They also have the awkward duty of explaining how they can dismiss the Book of Mormon as a fable while still praising some of its contents. 4. We know from the Bible that Jesus taught His apostles that in the important matter of His own identity and mission they were “blessed” for relying on the witness of revelation (“the things that be of God”), and it is offensive to Him for them to act upon worldly values and reasoning (“the things . . . that be of men”) (Matt. 16:23). 5. Those scholars who rely on faith and revelation as well as scholarship, and who assume the authenticity of the Book of Mormon, must endure ridicule from those who disdain these things of God. 6. I have also illustrated that not all scholars disdain the value of religious belief and the legitimacy of the supernatural when applied to theological truth. 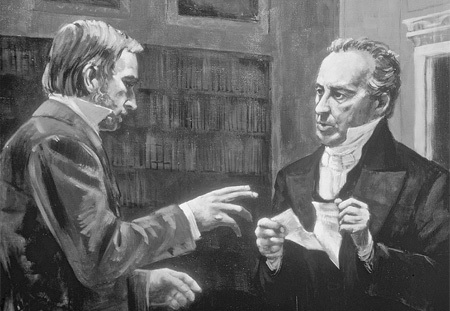 Some even criticize the “intellectual provincialism” of those who apply the methods of historical criticism to the Book of Mormon. I testify of Jesus Christ, whom we serve, whose Church this is. I invoke his blessings upon you, in the name of Jesus Christ, amen. 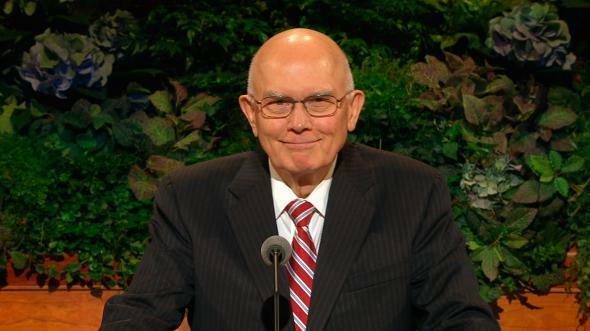 Elder Oaks references this essay by world-famous LDS author Orson Scott Card: The Book of Mormon – Artifact or Artifice? “Joseph Smith didn’t write the Book of Mormon, though he did translate it, so that his voice is present when we read, including the flaws in his language and understanding. Those who wrote the original were also fallible human beings who will reveal their culture and their assumptions just as surely as the writers of I Love Lucy did. 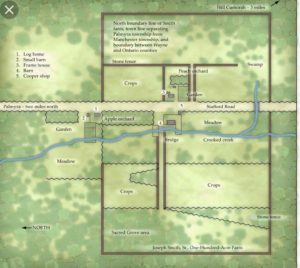 Approach to the Geography and Archaeology of the Book of Mormon. 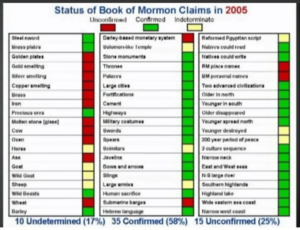 Before getting into the specific evidences, please consider Brant Gardner presentation as it discusses Mormon as editor of the Book of Mormon. He didn’t simply abridge or chop the volume down from lots to less. Mormon was active, intentional, and selective in his process. He was completing his duty as a national scribe. Brant shares evidence of Mormon having an outline of his work in advance, before he completed the abridging process at age 57 near the Hill Shim. He got the full collection of plates around the 367th year at age 56. 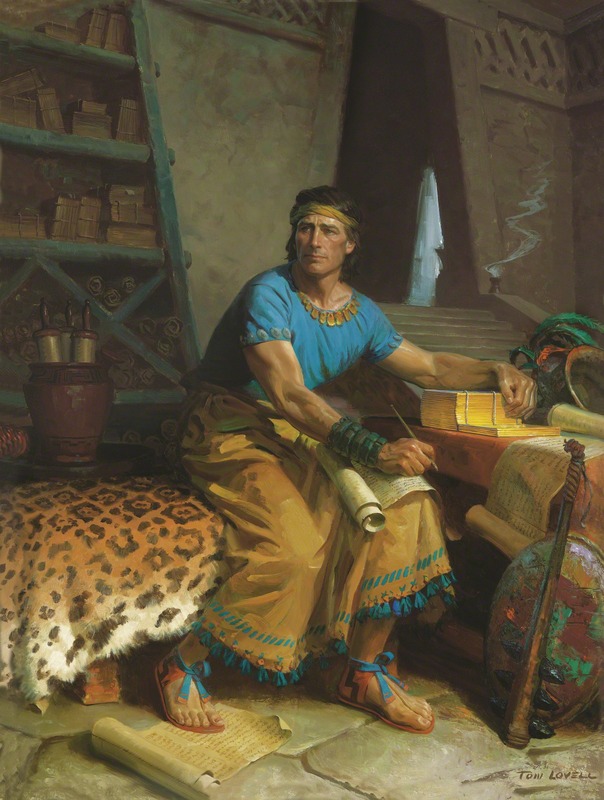 He chronicled for 22 years on the large plates of Nephi. For 13 years Mormon read and digested the collection of plates, preparing an outline or draft. He wrote the Book by at least 379 (58 years old) and completed writing in 385. He died between AD 385 and 391, by which time Moroni is writing. Chapter Head notes: synoptic headnotes for Helaman and 3 Nephi. Mormon wrote them prior to their chapters. Most head notes are in the beginning of named books. 1 Nephi, 2 Nephi, and Jacob had head notes. Appear at every book Mormon edited, but Mosiah. The lost 116 pages included at least the first chapter of Mosiah, which book now lacks a head note. Mormon didn’t edit Mormon, Ether, or Moroni — 3 books which lack headnotes. Mormon had a clear plan in advance and wrote a summary in advance. 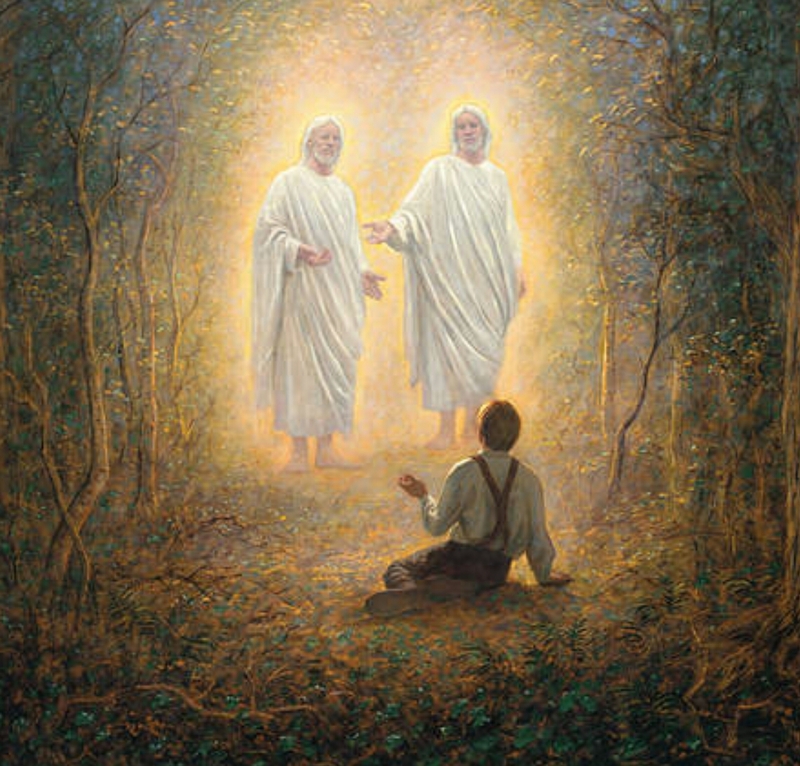 He wrote his own text (Mormon), as he progressed and approached his death. Brant also points out that books change names, only as changes occur in political lines. That is, when Mormon sees a newly seeded ruler. Historicity is defined as the historical actuality of persons and events, meaning the quality of being part of history as opposed to being a historical myth, legend, or fiction. Critics have long cried out that this or that animal and plant — mentioned in the Book of Mormon — was never in the Americas. Critics claim Joseph’s creative mind made it all up . We disagree and will describe the evidence in support of Book of Mormon historicity. 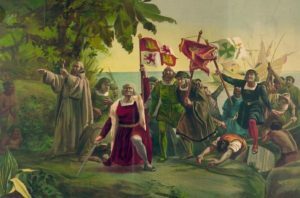 Or that a certain plant or animal was introduced after Columbus, but not before. 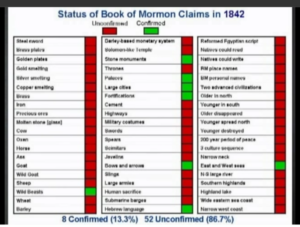 Over time, more and more evidence has accumulated in favor of the Book of Mormon account. If Joseph had created the book out of thin air, how did he possibly get more than a few things right? As an uneducated farm boy how did he even create a coherent narrative with 100s of internally consistent correspondences that actually match much — not just 1-2 things — in Mesoamerica? Martin Tanner at KSL in Salt Lake City is a good place to start. Martin discusses the archaeological challenges associated with the Bible and the Book of Mormon. He spends most of this podcast discussing Mesoamerica and Book of Mormon evidences. Matt Roper discusses previous claims — once considered “howlers” or slam dunks against the Book of Mormon. 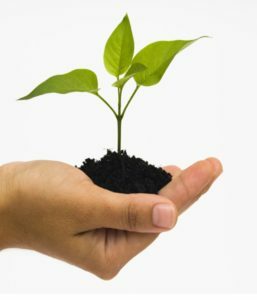 Current scholarship has rejected many previous, critical claims and greatly strengthened the claims in support of the Book of Mormon. 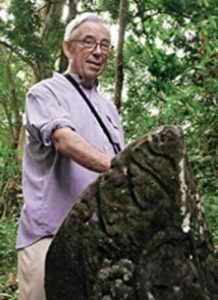 FAIR Mormon reports on Geology, Archaeology, and Mesoamerican history. Jeff Lindsay responds here to controversy surrounding previous Book of Mormon historicity statements by the Smithsonian. More from Jeff Lindsay on criticisms related to wheat, barley, figs, grapes, bees, chicken, turkeys, swine, oxen, horses, elephants and more. 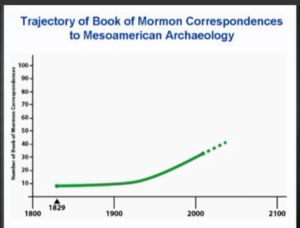 An LDS critic interviewed famed Mesoamericanist, Dr. Michael Coe, about Book of Mormon evidence. There was more than 1 issue with that interview. Dr. John Sorensen responded here to the Dr. Coe interview. The Nephites could have set up their first established city in the Guatamalan Highlands. 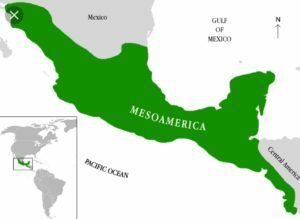 Alternate hypothesis that fits with history in Mesoamerica. Watch the rest of these related Book of Mormon videos here. Nephi stated that Laban’s sword was of the “most precious steel”. That makes no sense in a 19th century context, but perfect sense in the Bronze Age. Daggers, axes and jewelry made from rare iron during the Bronze Age are literally out of this world, according to new research finding that ancient artisans crafted these metal artifacts with iron from outer space carried to Earth by meteorites. Coins weren’t used. Instead, weights were. 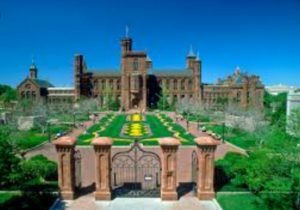 Matthew Roper is currently a Research Scholar at the Neal A. Maxwell Institute for Religious Scholarship at Brigham Young University. He received a B.A. in History and a M.A. in Sociology from Brigham Young University. 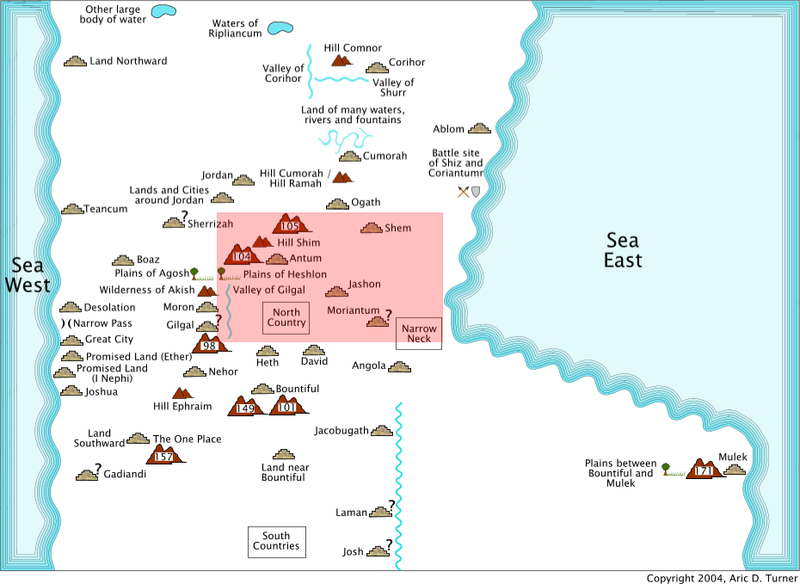 Joseph Smith gave a wide variety of opinions about the location of the Book of Mormon peoples. You can read about his many views here. In 1842, for the first time, Joseph considered Mesoamerica after reading a very popular book by John L. Stephens, Incidents of Travel in Central America, Chiapas, and Yucatan. 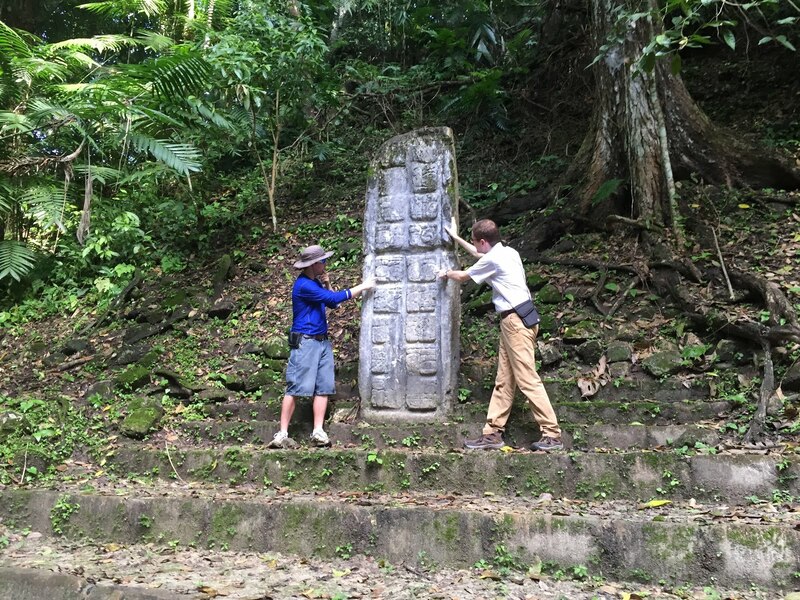 It is certainly a good thing for the excellency and veracity, of the divine authenticity of the Book of Mormon, that the ruins of Zarahemla have been found where the Nephites left them: and that a large stone with engravings upon it as Mosiah said; and a ‘large round stone, with the sides sculptured in hieroglyphics,’ as Mr. Stephens has published, is also among the left remembrances of the, (to him,) lost and unknown. This evidence won’t prove the Book of Mormon to be true. Nothing, in fact, proves the Book of Mormon is true. Testimony and learning line upon line is the way to increase your belief. However, I’ve heard critics exclaim that no a pinch of evidence exists for the Book of Mormon. Not so! Share this story — along with the many other evidences — of the Uto-Aztecan language family. Uto-Aztecan is a very exciting piece of the overall Book of Mormon narrative.